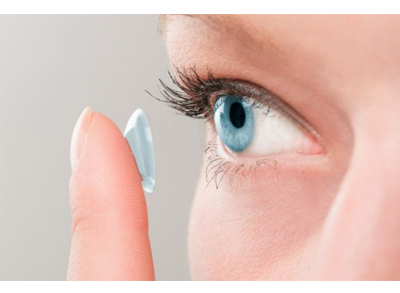 We fit a variety of contact lenses such as those needed for nearsightedness, farsightedness, astigmatism (toric), presbyopia (multifocals) lenses OR a combination of the above. Rigid gas permeable and colored contacts are also offered. Our Doctors and contact lens trained Technicians possess the expertise necessary to accomplish fittings from simple to complex. We offer a wide variety of lens designs and materials onsite to ensure the best possible fit for your contact lens needs.